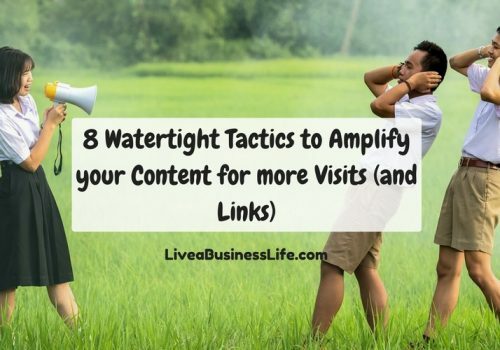 If you’ve been a blogger or content marketer for awhile, you know that almost everybody’s first move for content amplification is sharing on social media. There is almost no niche and no kind of business that could not benefit from social media in their digital marketing strategy, because all businesses can find at least a part of their audience on social media (for example here’s how real estate agents can benefit from Instagram). All we need to do is learn how we could find our audience and interact with them. What is social media amplification? Social media amplification is the practice of increasing the reach and engagement of your content through social media channels. 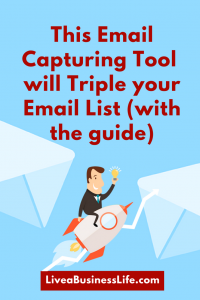 These channels have the potential to amplify your voice to almost an unlimited number of people which in turn will get you more visits, leads, and if done right, more sales. You can easily try and split test each one of these factors to come up with the golden measure. Have these questions in mind when experimenting with these factors: What kind of content produces the most engagement (likes, comments, likes) among your audience? Do you keep up with the quality expectations of your audience? Do you take advantage of the influencers’ reach? Can you start a conversation in the comments section? And finally, do you use catchy titles? What types of social media posts go viral? Making a post go viral seems to be the secret sauce to unlimited exposure and clicks, but it’s difficult to make the right content go viral. 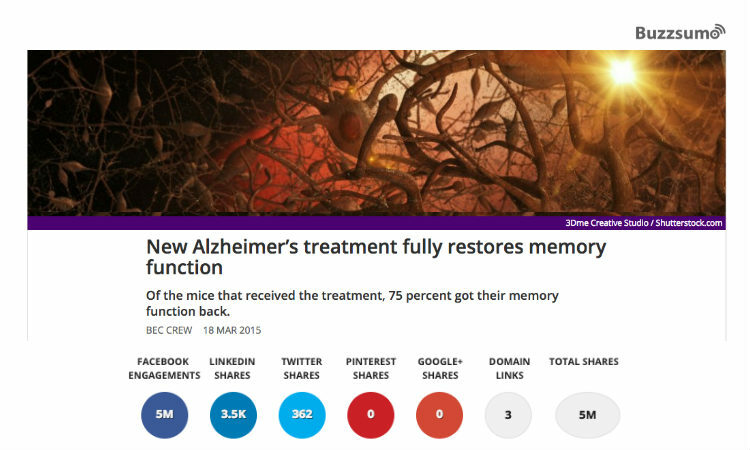 “Science says” stories: In fact the most viral post of 2016 was a Facebook post reporting on new Alzheimer’s treatment with 5 million shares. Scientific research could also be appealing to a particular audience by explaining that a seemingly negative behaviour or characteristic is in fact positive. 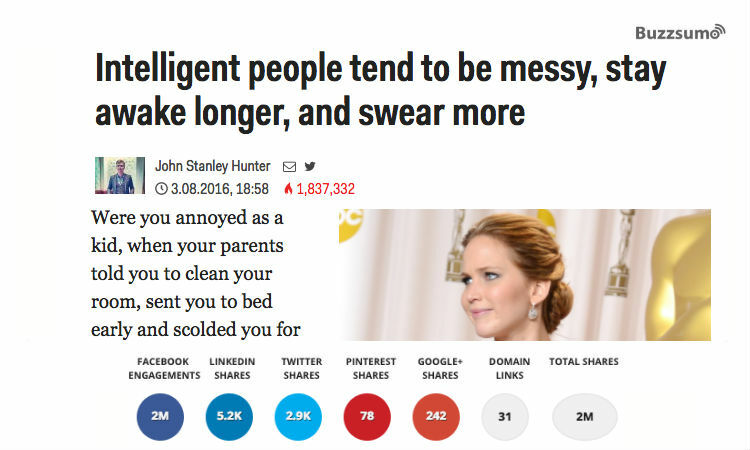 For example this viral post explains that “intelligent people tend to be messy, stay awake longer, and swear more”. Just imagine how appealing this would be to millions of people who are messy, stay awake longer, and swear more. Data driven content: you can make the boldest claims in your content, but nobody will give a darn unless you back your claims with solid data. Just like research findings, a good mixture of breaking news or findings, being appealing to a large audience, and usefulness can make your content go viral. Strong opinion and political pieces: these pieces need a bit of authority on the side of the author. Expressing your strong revolutionary opinions about a trending issue (especially a political one) could get people who are in the same boat with you to share your content. 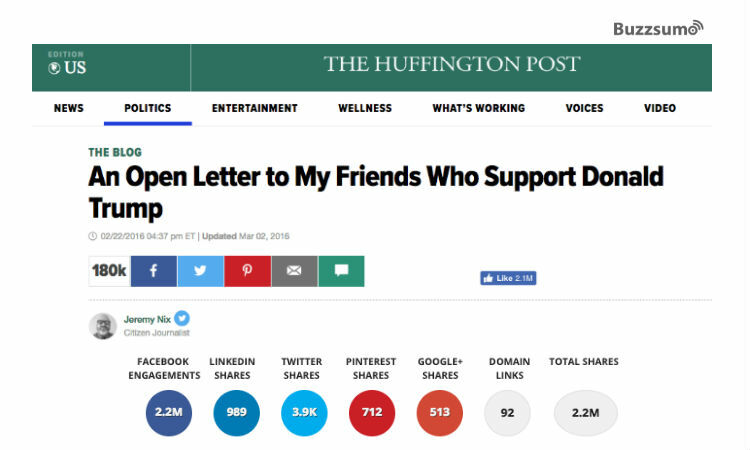 Jeremy Nix’s “An Open Letter to My Friends who Support Donald Trump” got 2.2 million interactions on Facebook. Health and Food: medical news and self-development stories always get lots of shares. Food is directly related to staying healthy and fit and so drives lots of engagement. So . 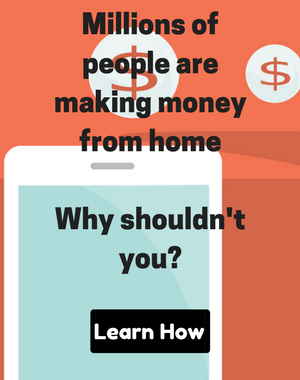 . . how can you make your posts go viral? Well, a publisher’s viral posts are so rare and exceptional you can’t just consider a master formula for them. Even when some famous publishers try to replicate a successful post to achieve a similar level of virality, they would typically find out that it’s rather impossible. 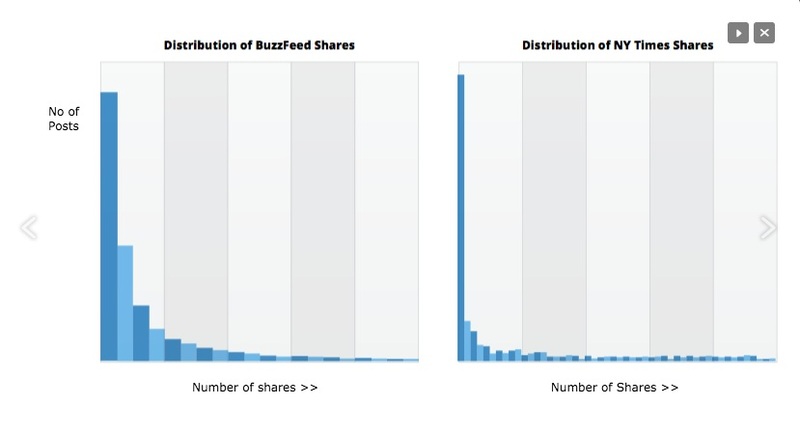 You can see in the charts below that the great number of social media shares belong to a very few posts on Buzzfeed and NY Times. The majority of the posts on these two authoritative publishers get relatively a few number of shares. Now we know it: it’s really naive to formulate a recipe for making a viral blog post, but it totally makes sense to try and optimize your posts to be more appealing to your audience. This tool gives you precious insights for content curation and amplification. You can find out the best performing pages of a domain or even a specific topic so as to duplicate the title, structure, etc. You can see who has shared the content or linked to it to reach out and ask for sharing or linking. You can find out the influencers of a specific niche to ask them for a quote or share. And many other stuff I don’t know about this platform. First of all, determine the social media platform you want to share your content on. 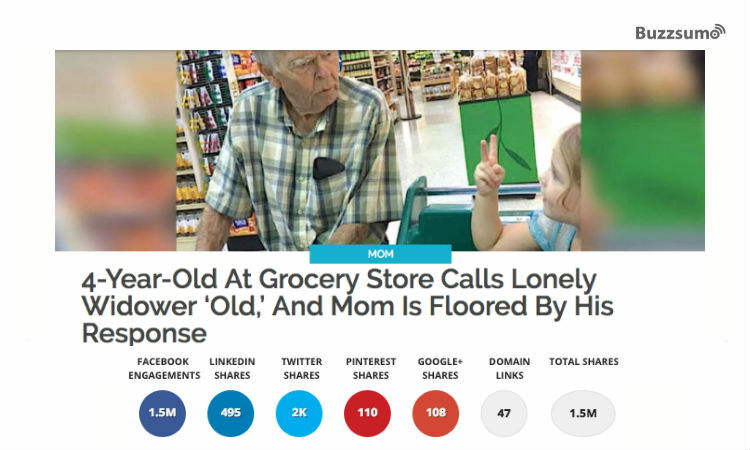 The kind of content that goes viral on each platform is absolutely different. Then search your topic on Buzzsumo and sort the results based on the social media platform you intend to share on. Format your content based on the most shared content on your intended platform but try to create better content in terms of quality. Emotional Headlines: headlines containing “tears of joy”, “make you cry”, “give you goosebumps”, “is too cute”, “shocked to see”, “melt your heart”, “can’t stop laughing” have a great emotional impact on people. Explanations: headlines containing “this is why” and “the reason is” (e.g. “And this is why women live longer than men”, or “This is why you should be sleeping on your left side”) are many people’s favorite. Tribal headlines: These headlines target a group of people with. Some examples of this kind of headlines include “25 Things Only Teachers Will Understand”, “17 Things Only Moms of Twins Understand”, “9 Things Only Girls Who Grew Up With Older Brothers Will Understand”. What if you could know the exact questions your audience is asking about your topic? You could then confidently answer all of them in your social media posts. Now you can manually search through Q & A websites (e.g. Quora, Yahoo! Answer) or niche communities and forums, OR you could have all the questions asked on these sources in one place. BloomBerry (another product by the Buzzsumo team) is the solution for you. 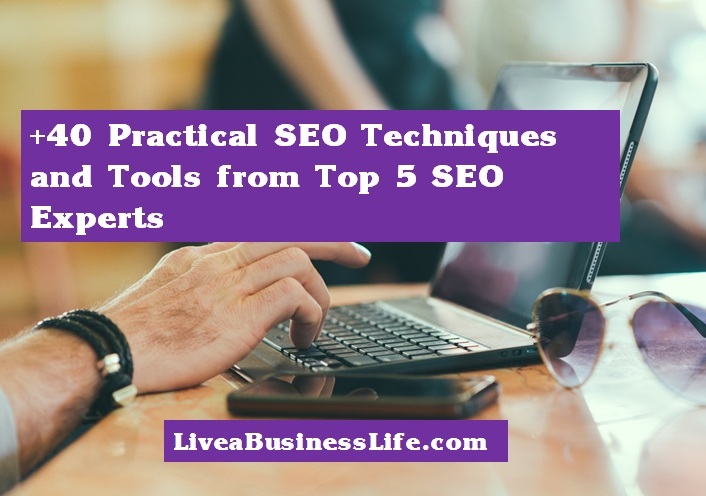 Simply search your topic, brand name, or any keyword in this tool and you’ll see thousands of questions about your topic or its related topics from various sources. If you click on the “Analysis” section, you will see the popular related topics and the mentioned companies (based on the volume of course). 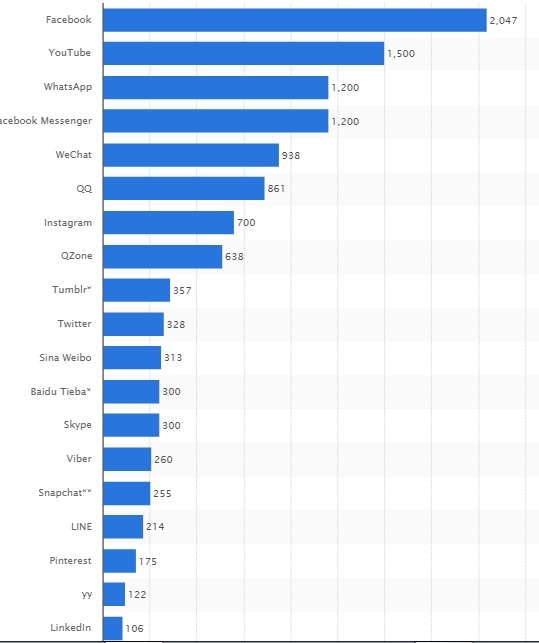 This will help you better understand what topics or companies are capable of creating the most buzz on social media. The problem is most people see social media as a means for progressing their business plans! This is not a good perspective. We need to know that social media is the digital version of the real life sociality. In real life sociality, you can’t expect people to hang out with you when you’re not nice to them. Or you can’t just walk up to a stranger in a gym and ask him to lend you some money. You first need to make friends with him and continue your friendship genuinely for a while. Social media is not that different with real life sociality in that in both of them you need to genuinely connect with people and provide them with consistent value. Connect with people you think you can provide value for. Read their posts, like them, and comment under them warmly and intelligently (in the case of LinkedIn, people love comments that start a conversation and engage others). Interact with micro-influencers (people with 30,000 or fewer followers) more as they tend to engage with their audience. Making friends with a few micro-influencers is easier and more influential than engaging with top influencers. Share others’ content and tag them with a warm note so that they would interact with your post and share it. You need to keep doing this process until you make your own community of likers, commenters, and sharers, and you know what happens next? Your growth will be accelerated once your posts get more interactions from your community and that’s the miracle of social proof. 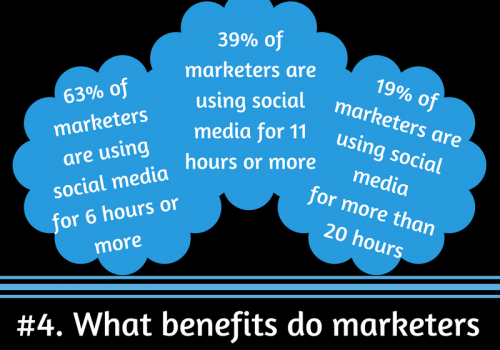 You’ll get more exposure, more post interactions, more link clicks, and possibly more revenue. 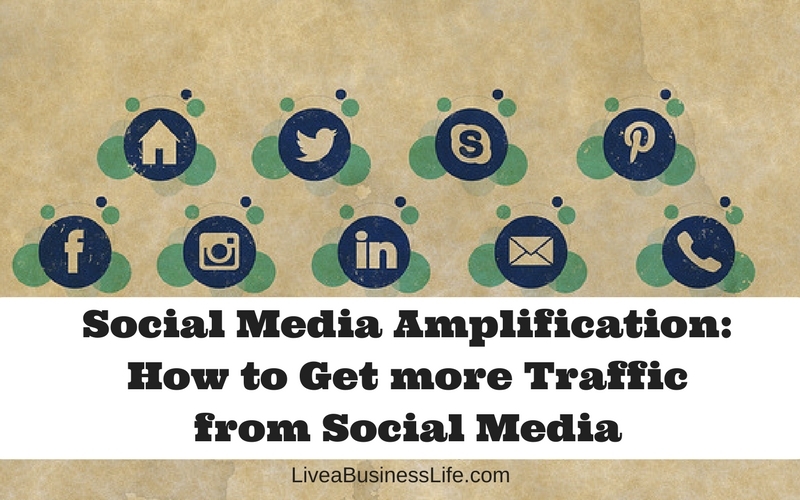 How to get your amplification process on a roll using social media advertising? 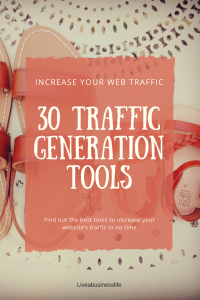 Ryan Deiss once said in a blog post that there is no such thing as web traffic issue. 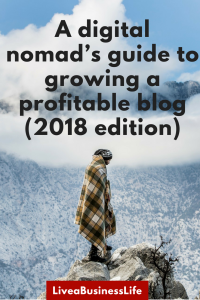 What he actually meant was that once you determine what you want to achieve with your blog, you can spend some money to promote it in a way that gets you lots of traction. If you’re interested to increase the awareness about your brand and grow your fan base, you can spend some money to advertise your account and get people to like/follow you. If you’re willing to amplify your content and get more viewers from them, you can spend cash and get your content in front of the right people. There are an unlimited number of people on social media classified based on different factors and you can easily target them with your relevant ads or promoted content. It’s easy to set up a social media ad on any platform. Generally you select your content, define your audience, set your budget, and finally run the ad. Here’s the deal: there are lots of other advertisers that compete for your audience’s attention and it makes a huge difference whose ad gets displayed. Now social media platforms have two criteria to choose one ad over another: first how much an advertiser is willing to pay the platform, and second, how much an ad or promoted content is relevant to the selected audience. An increase in one these areas can get your ad displayed to more people. The relevance of an ad is a more important factor: social media platforms are never content to sacrifice their users’ great experience of the platform for the extra money they get from the advertisers. What is the ad’s quality (or relevance) score and how you can benefit from it? For each ad, there is a relevance score (with different names on each platform) that determines how much the target audience is interested in the ad. The relevance score is typically calculated based on the ad’s topic (or keywords used in the ad) and the ad’s engagement history. 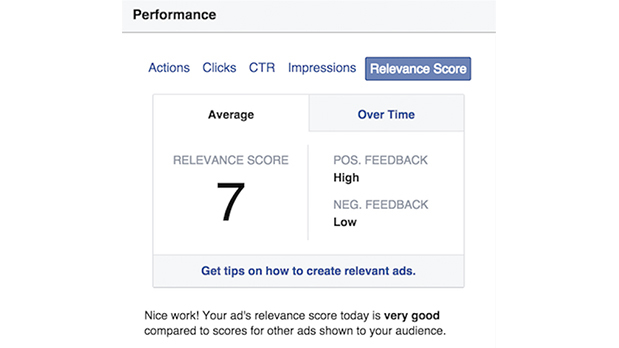 In Facebook you can see your ad’s exact relevance score in your Ad’s manager dashboard. According to Facebook this score is affected when people respond negatively (by hiding the ad) or positively (by clicking on its links, liking, commenting, etc.) to a post. Resonance: Are consumers engaged with your Tweet? Do they Retweet, like, or reply often? Relevance: Is your Tweet related to things a user is interested in? Recency: Is your Tweet fresh? Twitter is about what is happening now, so fresher Tweets get higher priority. The good thing about improving the relevance score of your social media ads is that you can decrease their cost-per-clicks. Adespresso has done a little experiment to determine whether improving ad relevance can affect the CPC of the ads and has found out that high relevance score for the same ad will reduce its cost-per-click. You can see that people’s engagement with this ad is also low. The CPC for this ad was $0.142. 8 is generally a high relevance score and for this ad it has reduced the CPC to $0.03! The same is true about Twitter. 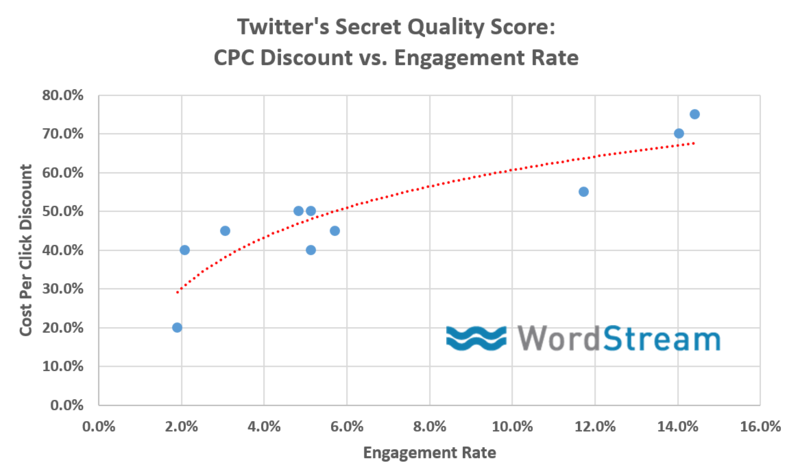 This chart by Wordstream shows that an increase in Quality Adjusted Bid (Twitter’s quality score) heightens the amount of discount given to the CPC. And if you consider engagement rate (found in the analytics section) of your ad as a direct indicator of its quality and relevance, for every 1 point increase in the engagement rates of your Ads, you see a 5% decrease in cost per click according to Larry Kim. How to increase your ad’s quality (or relevance score)? Klientboost has a great guide on how to improve your Facebook ad’s relevance score. From audience targeting to improving your ad’s copy, this guide helps you get the most out of your Facebook ads. If you still need to find out what your audience really cares about and needs (really?!!) try defining your customer persona(s). Do some competitive analysis and check out what performs well with your audience. Also, take a look at your analytics section to see what pieces of content perform well and then promote them. Never take audience targeting for granted. Showing your ads to the wrong people will negatively affect your quality score as people hide your ad, report it as inappropriate, or simply neglect it (this will result in low engagement). Facebook’s audience segmentation and retargeting options are famous (will you please take a look at Klientboost’s guide on this? I can just scrape it here!). Leave audience optimization to Facebook by clicking on Automated Audience Optimization (learn more here). To learn more visit LinkedIn’s business blog. 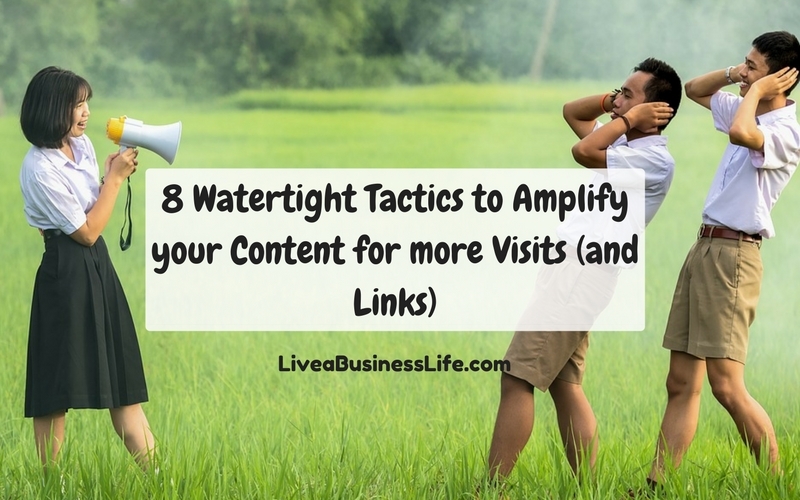 One of the best content amplification tactics is feeding your content to a loyal community. Social media platforms have made it easier for you to implement this tactic. 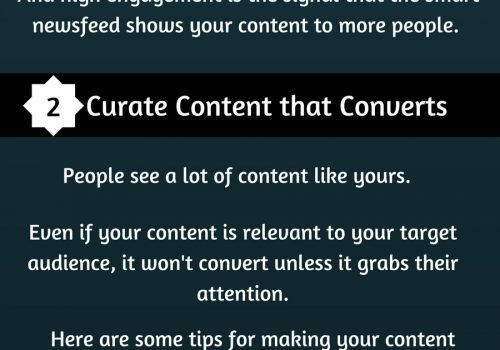 All you need to do is consistently share valuable content and engage with your audience (maybe go on one-to-one conversations frequently). Get your Free SEO Ebook! So will I get more social media traffic if I do all of these? Hopefully yes! Just try them.